The Buffalo Sabres announced Friday that they will be rolling out a new Season Ticket Exchange Program which will allow season ticket holders an opportunity to trade in tickets for games they cannot attend. 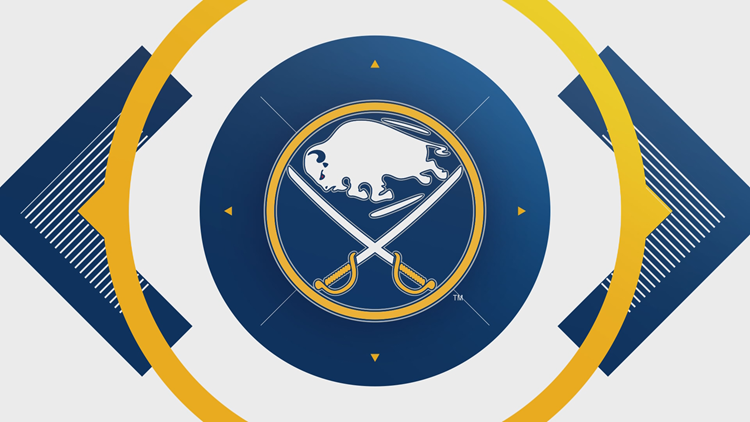 BUFFALO, N.Y. - If you are a Buffalo Sabres season ticket holder, and are unable to attend a future game, the organization has a program you might be interested in. You will be able to trade in tickets in exchange for points to use in the exclusive store at SabresTicketExchange.com. The amount of points received will depend on the opponent, day of the week and seat location. Tickets can be traded in up to seven days prior to each game, but there will be a limit on the number of seats that can be exchanged each game. Each seat will also have a limit of seven exchanges during the 2018-19 season and all ticket returns are final.